Morgan Price specializes in designing health insurance solutions for globally mobile expats. 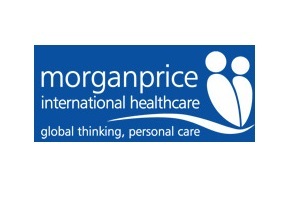 Since 1999 Morgan Price has been offering a range of quality international health insurance options. Officially, Morgan Price is not a insurer, but rather a managing general underwriter or managing general agent. Nevertheless, they are able to design, administrate, and handle claims all on their own in collaboration with other insurance providers. Likewise, they can offer competitive premium rates for international health insurance products.